Hitman is one of the best-known video game franchises in the world, even if some fans were worried last year we would see no more games featuring iconic character Agent 47. This is because Hitman developer IO Interactive was dumped by publisher Square Enix in May 2017, meaning Hitman’s future sure was in jeopardy at the time. Danish outfit IO did manage to get back on its feet and got on with business as usual though, releasing a Game of the Year edition of their superb 2016 Hitman game, while the video game developer also recently teamed up with Warner Bros. to release Hitman: Definitive Edition. There could be more Hitman coming this year though, as IO recently teased an announcement would be coming on June 7 in a tweet. And although IO has announced additional content and features for their 2016 Hitman game, this does seem to point at something bigger than that… A new Hitman game perhaps? Another video posted on WB Games Twitter page seems to confirm a major reveal is coming. This shows a group of men preparing a car before a race. What’s telling, though, is that the word “Hamsun” appears on it. This is the name of an oil company mentioned in Hitman 2016, specifically in the game’s Thailand mission, in which a wicked lawyer named Ken Morgan (one of your assassination targets in the mission) counts Hamsun Oil as one of his clients. Also, the fact a Hitman 2 logo was found on Warner Bros. Interactive’s website seems to confirm the fact that a new Hitman game will be announced soon. 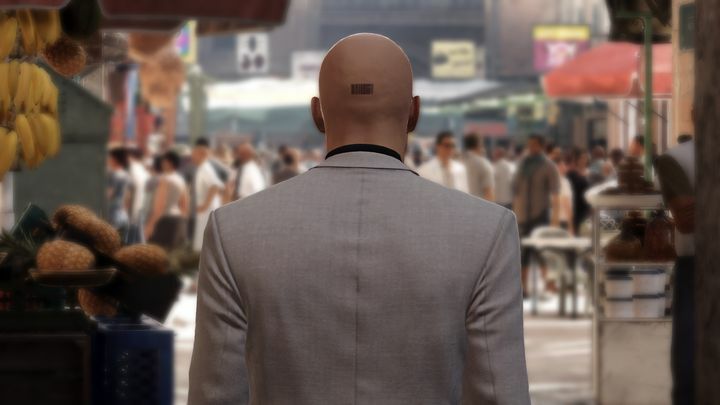 This means the game will almost certainly be revealed at this year’s E3 show in Los Angeles, although it remains to be seen whether this will be another episodic release like the 2016 game was, or a more traditional Hitman game like 2012’s Hitman: Absolution. Actually, it’s likely the episodic release led to poor sales of Hitman 2016 and Square Enix’s decision to sever ties with IO Interactive, meaning the next game could revert back to the old, non-episodic format of the series. There’s not much more to wait in order to find out what IO might have in store for their next Hitman game though, and it’s clear many fans will be holding their breath until the big announcement takes place on June 7.